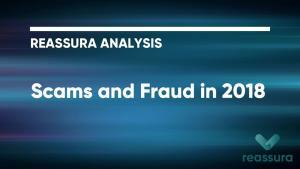 This is a collection of Reassura research reports written by our own experts as well as externally commissioned pieces. 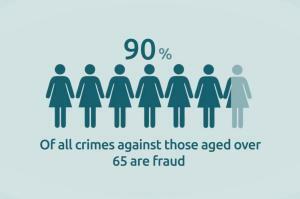 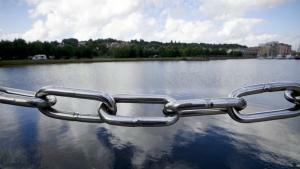 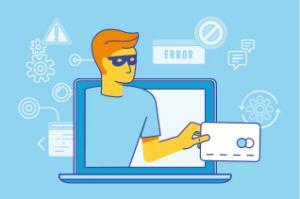 A report highlighting the ever-growing danger of fraud to older people. 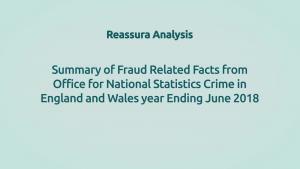 90 second video highlighting the key findings of the report.